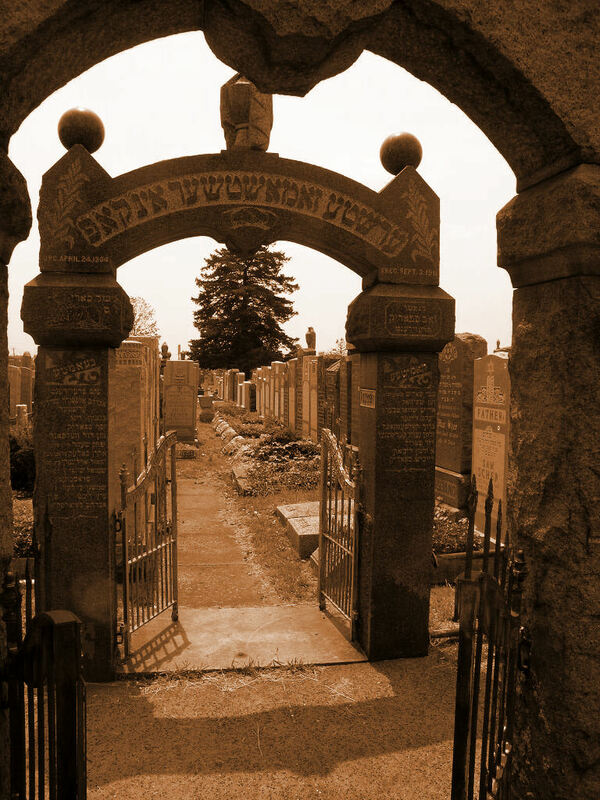 Having a database of more than 83,000 surnames and given names of folks buried in society plots, and almost 20,000 matzevot inscriptions "completely" translated, a number of different frequency and statistical studies can be done. This is not done in any academic sense, so each of you should assign whatever validity to these studies you deem proper. I know that many questions are brought up for discussion regarding the names of our ancestors, so perhaps these studies will in some small way answer some of those questions. Much of what we do as genealogists revolve around the search for ancestral surnames. Listed below is a table of how often a surname appears on the Museum's cemetery database, which was created from more than 75,000 surnames. 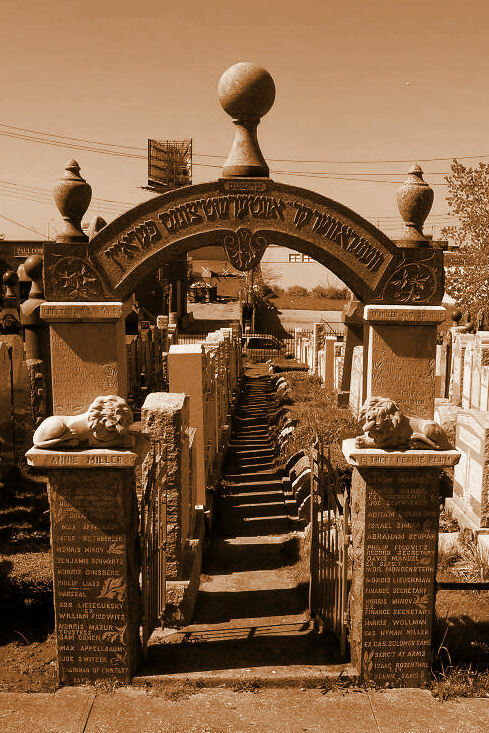 The vast majority of those listed are buried in society plots that are associated with Poland. The frequencies of the most common fourteen surnames are listed below, from most common to least, and is given as a percent of the total, minimum 0.50%.